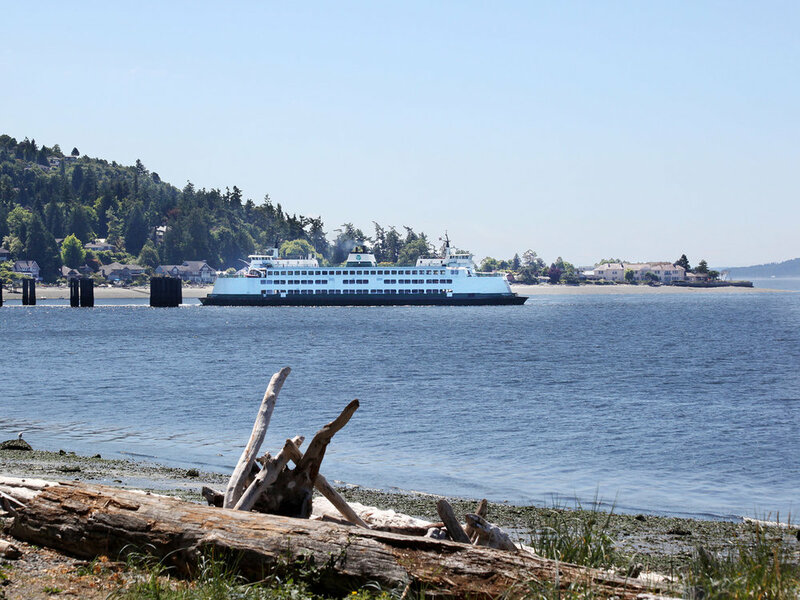 West Seattle offers remarkable recreational opportunities for adventurers of all ages and delicious amenities to entertain you when you’re done with your workout. The neighborhoods of West Seattle are tied together by the largest continuous greenbelt in the entire city with the Longfellow Creek trail system. And, that’s just one option. Whether you’re looking for a bike path, hiking trail, kayaking spot, picnic venue or sunset views with no end, West Seattle delivers. There’s no shortage of “yum” here! Chowdown with reckless abandon as you sample the local fare. From feeding the munchkins to a romantic night out, West Seattle has you covered. We’ve got you covered. 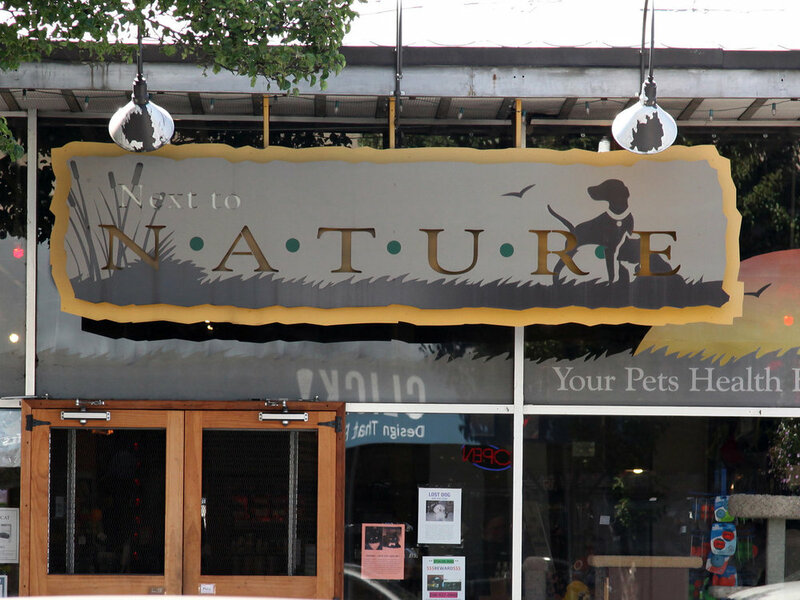 Stop by one of these favorite places when you’re needing a little help with the house, the car, the cat or just wanting some new tunes to liven things up.